This one was intended for the 12th series 1975, you can see it on this 12th series proof sheet. 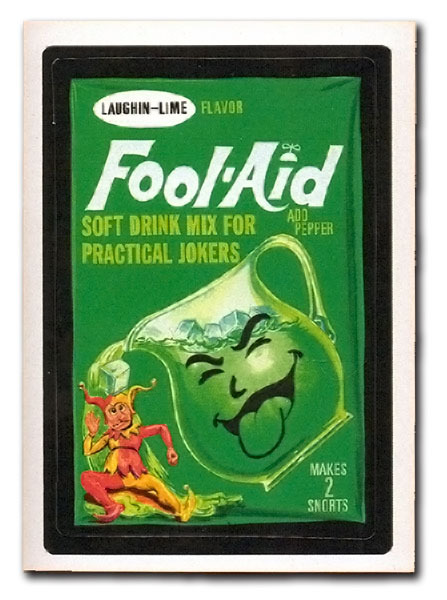 This is the version modified by Chip Moulton, the colors on the Fool's clothes were reversed. Nobody knows for sure why this one was nixed. Definitely looks like Norm Saunders. This was eventually released in Flashback I in 2008, see here.